VisuaLab member publications prior to 2016 were completed at the University of Wisconsin-Madison Visual Computing Lab. Visit Dr. Szafir's personal website for a complete list of publications prior to 2016. Matt Whitlock & Danielle Albers Szafir. "Situated Prototyping of Data-Driven Applications in Augmented Reality." 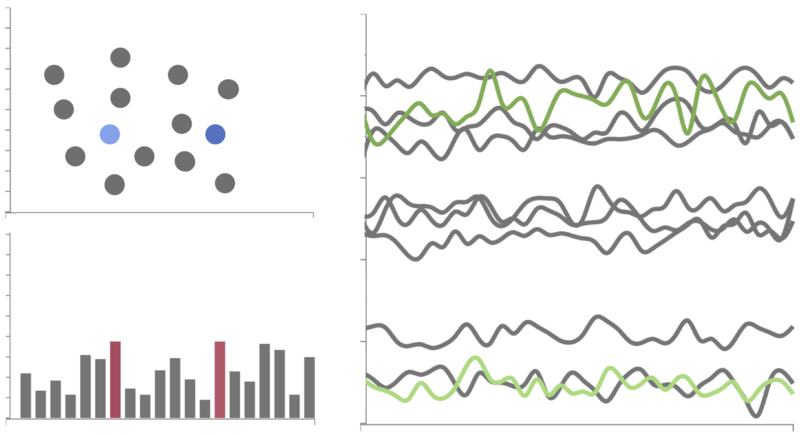 In the Proceedings of the Interaction Design & Prototyping for Immersive Analytics Workshop at CHI 2019, 2019 (to appear). Stephen Smart & Danielle Albers Szafir. 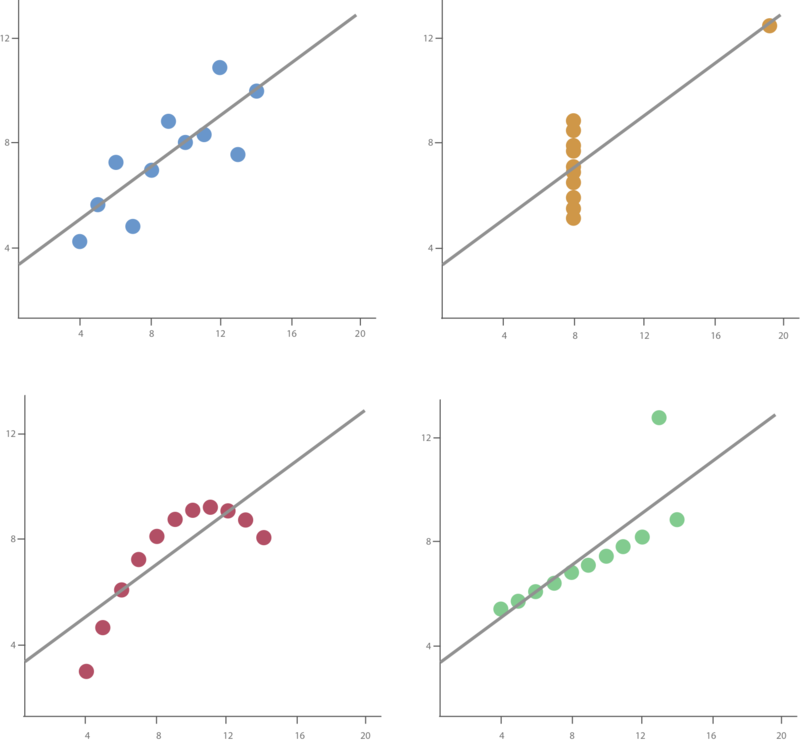 "Measuring the Separability of Shape, Size, and Color in Scatterplots." 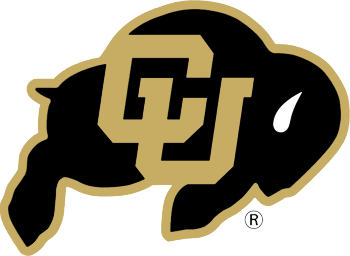 In the Proceedings of the ACM SIGCHI Conference on Human Factors in Computing Systems (CHI), 2019 (to appear). Bongshin Lee, Kate Isaacs, Danielle Albers Szafir, G.E. Marai, Cagatay Turkay, Melanie Tory, Sheelagh Carpendale, & Alex Endert. 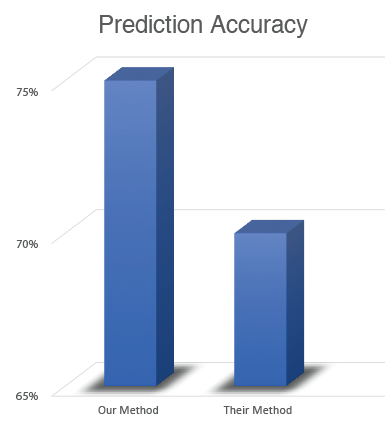 "Broadening Intellectual Diversity in Visualization Research Papers." 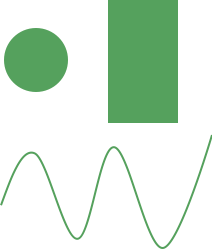 IEEE Computer Graphics & Applications, 2019 (to appear). Jeremy Muesing, Luke Burks, Michael Iuzzolino, Danielle Albers Szafir, & Nisar Ahmed. "Fully Bayesian Human-Machine Data Fusion for Robust Dynamic Target Surveillance and Characterization." AIAA SciTech Forum, 2019. Hayeong Song & Danielle Albers Szafir. "Where's My Data? 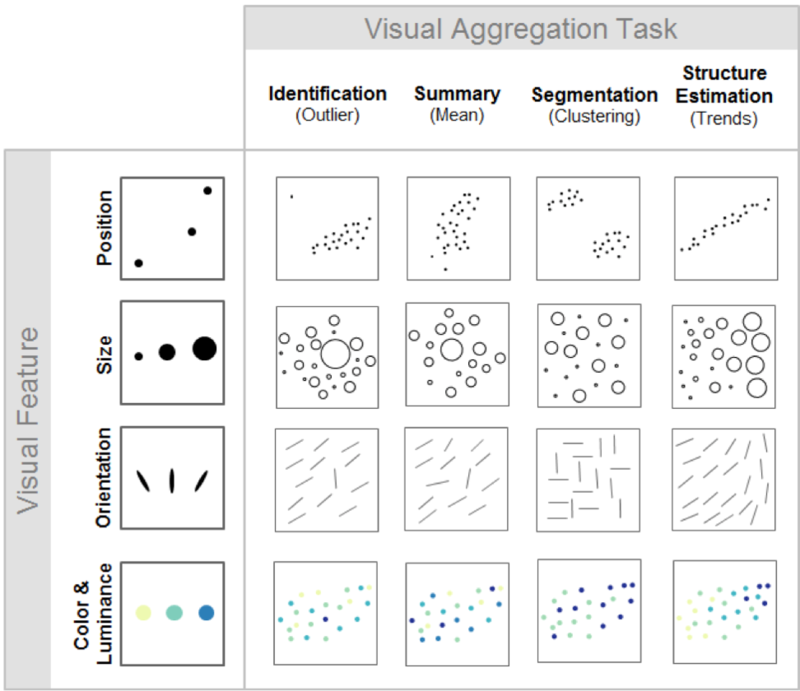 Evaluating Visualizations with Missing Data." IEEE Transactions on Visualizations and Computer Graphics, 25(1): 914-924, 2019. In Proceedings of IEEE VIS 2018. Danielle Albers Szafir. 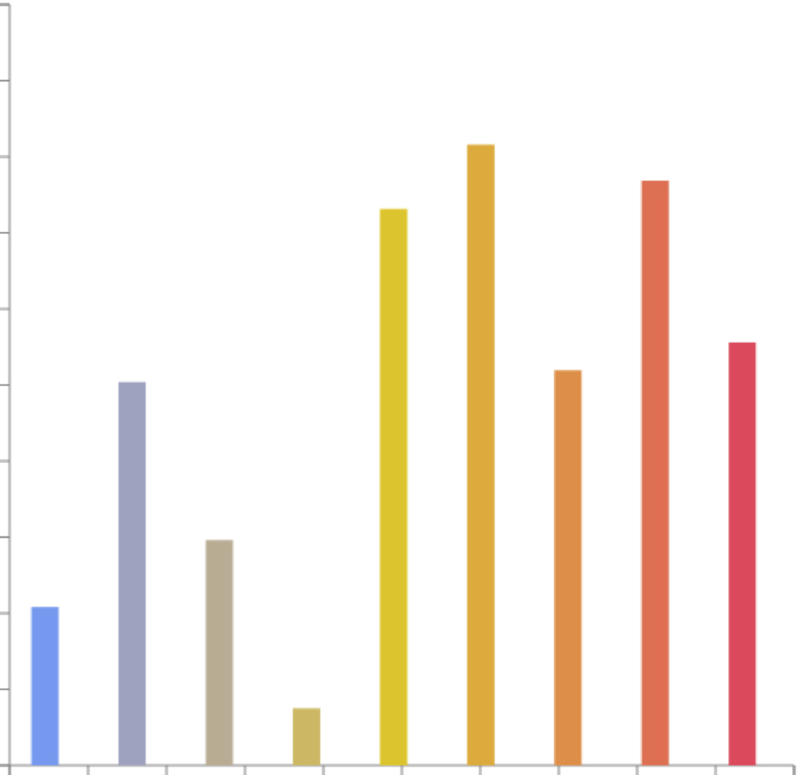 "The Good, the Bad, and the Biased: Five Ways Visualizations can Mislead (and How to Fix Them)." ACM Interactions, 25(4): 26-33, 2018. Alper Sarikaya, Michael Gleicher, & Danielle Albers Szafir. 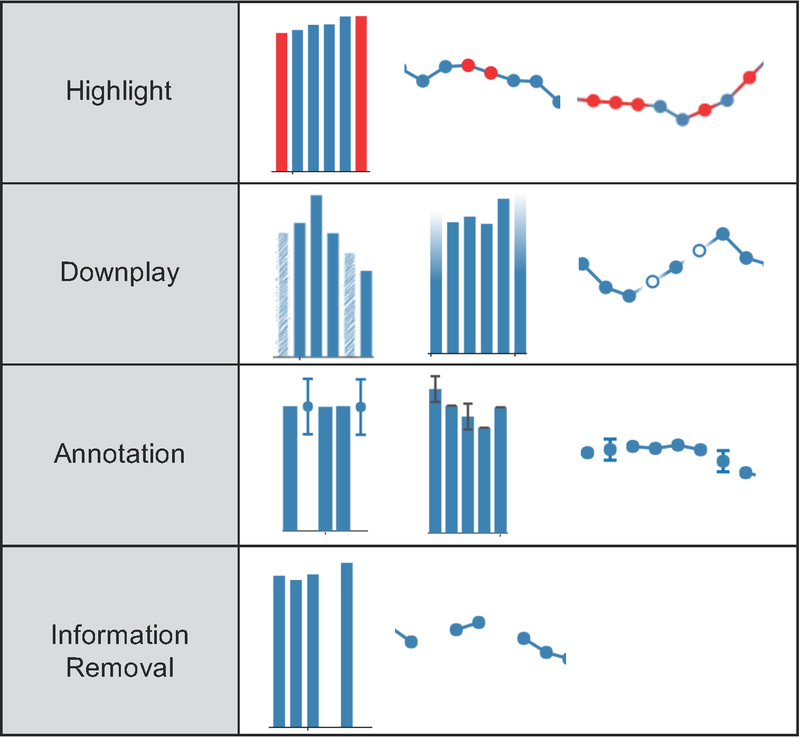 "Design Factors for Summary Visualization in Visual Analytics." Computer Graphics Forum, 2018. In Proceedings of EuroVis 2018. Matt Whitlock, Ethan Hanner, Jed Brubaker, Shaun Kane & Danielle Albers Szafir. 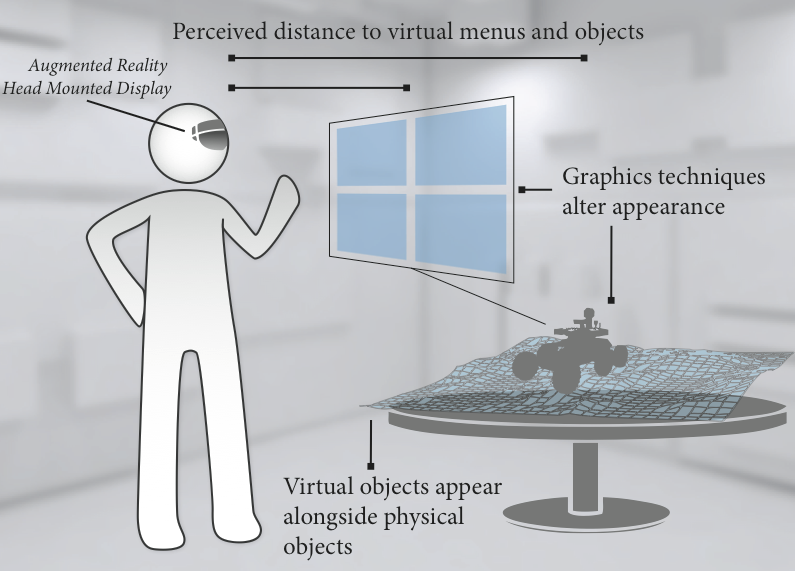 "Interacting with Distant Objects in Virtual Reality." IEEE Virtual Reality, 2018. Catherine Diaz, Michael Walker, Danielle Albers Szafir, and Daniel Szafir. 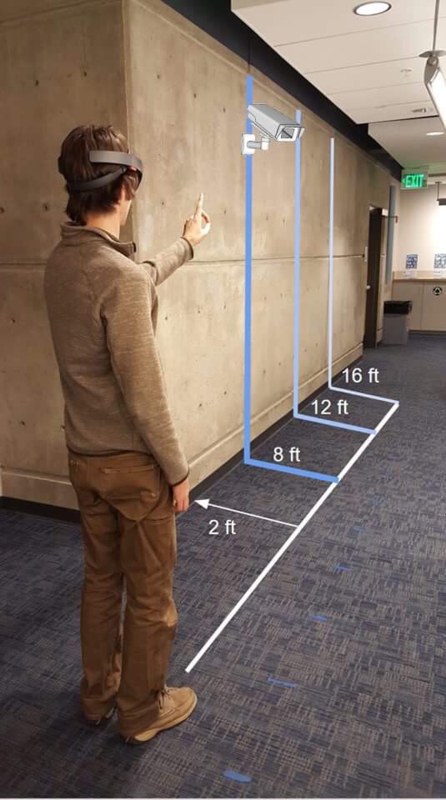 "Designing for Depth Perceptions in Augmented Reality." Proceedings of the 2017 IEEE International Symposium on Mixed and Augmented Reality (ISMAR), 2017. Christie Nothelfer, Zoya Bylinskii, Madison Elliott, Cindy Xiong, and Danielle Albers Szafir. 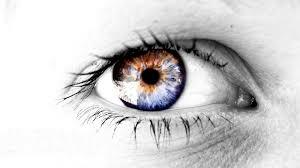 "Visualization Meets Vision Science." IEEE VIS Panels, 2017. Annie Kelly, Matthew Whitlock, Brienne Nickoloff, Angel Lam, Danielle Albers Szafir, and Steven Voida. 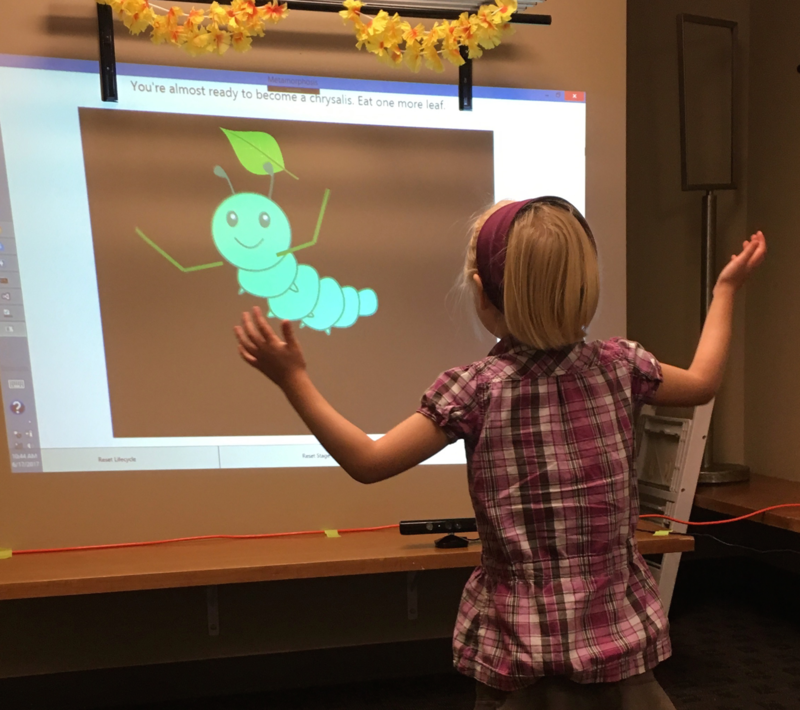 "Becoming Butterflies: Interactive Embodiment of the Butterfly Lifecycle." UbiComp Poster Proceedings, 2017. Dasha Pruss, Ashlynn Daughton, Brad Arnot, Danielle Albers Szafir, and Michael Paul. 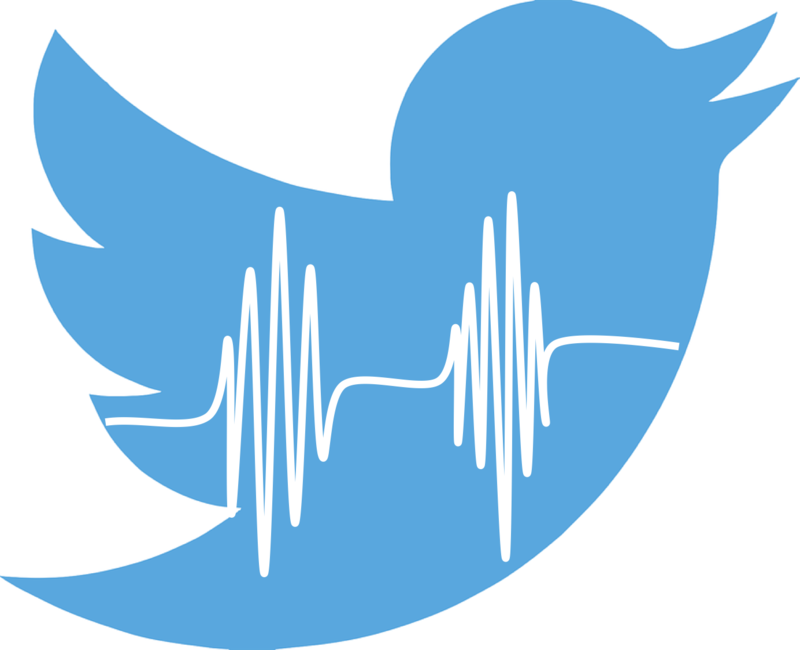 "Content Analysis of Zika Related Tweets." American Public Health Association Annual Conference, 2017. Danielle Albers Szafir. 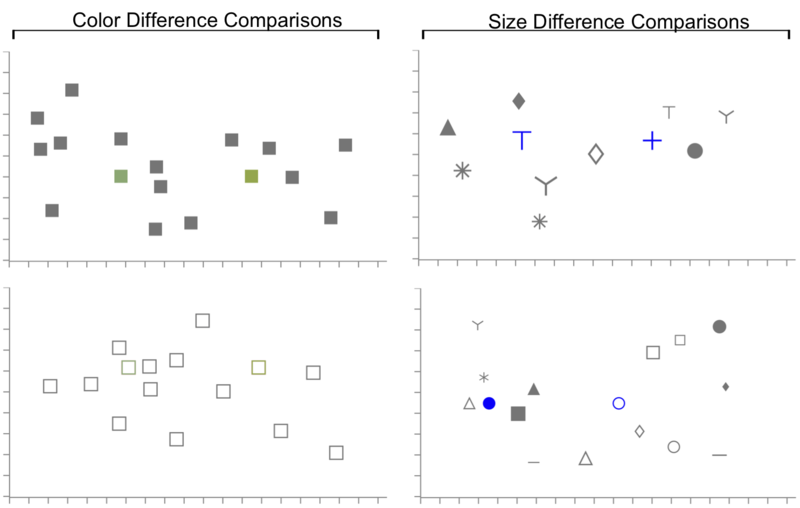 "The Effects of Shape and Size on Perceived Color Difference." Journal of Vision, 2017. In Proceedings of the 2017 Vision Science Society Annual Conference. Danielle Albers Szafir, Steve Haroz, Michael Gleicher, and Steven Franconeri. 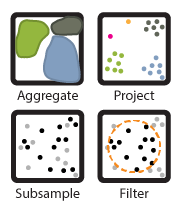 "Four Types of Ensemble Encoding in Data Visualization." Journal of Vision, 16(11), 2016. Danielle Albers Szafir, Alper Sarikaya, and Michael Gleicher. "Lightness Constancy in Surface Visualization." Transactions on Visualization and Computer Graphics. 22(9), 2016. Danielle Albers Szafir, Deidre Stuffer, Yusef Sohail, & Michael Gleicher. 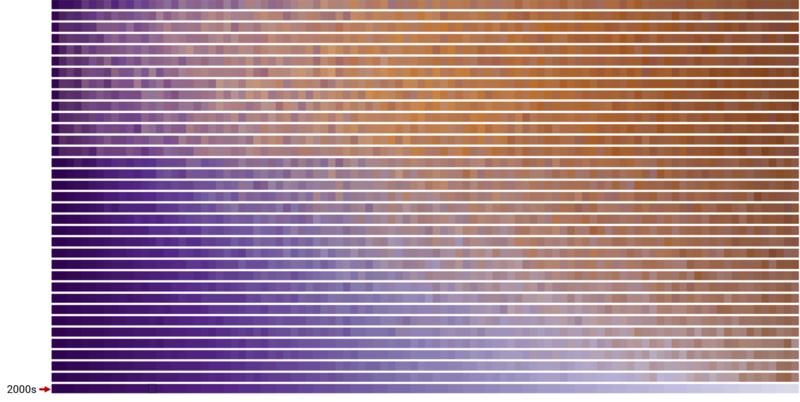 "TextDNA: Visualizing Word Usage Patterns with Configurable Colorfields." Computer Graphics Forum, 2016. In Proceedings of the 2016 Eurographics Conference on Visualization (EuroVis). Danielle Albers Szafir & Daniel Szafir. 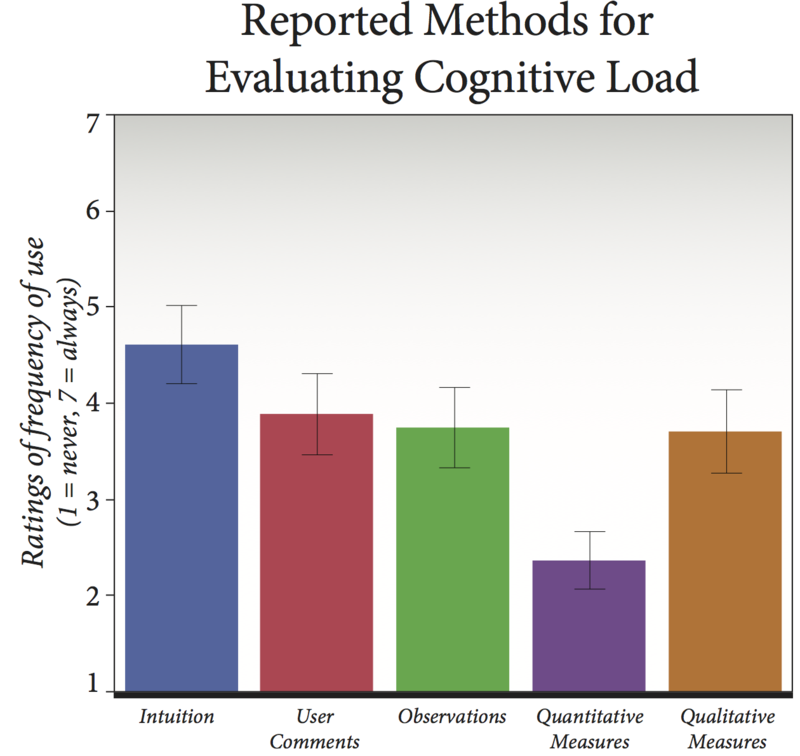 "Cognitive Load in Visualization: Myths & Misconceptions." Creation, Curation, Critique, and Conditioning of Principles and Guidelines in Visualization (C4PGV) Workshop, 2016. Danielle Albers Szafir & Michael Gleicher. 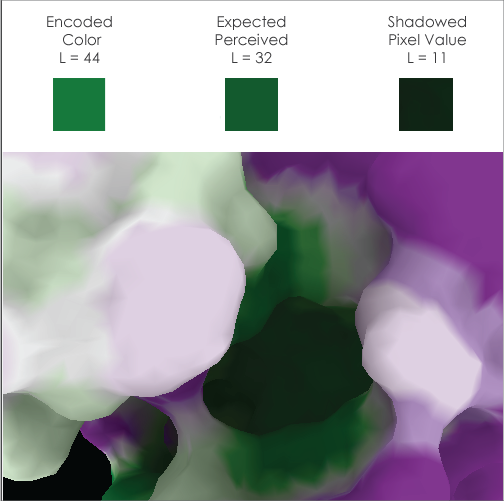 "Visualization-Aware Color Design." EuroVis, 2016. Danielle Albers Szafir. 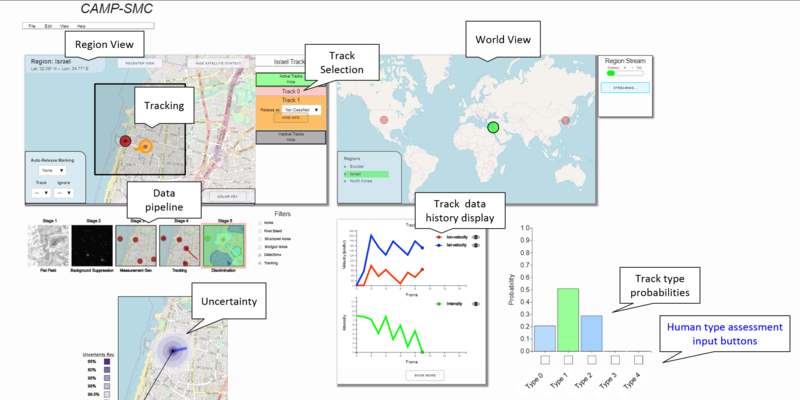 "Considering Connectivity for Visualization Design." Human-Computer Interaction Consortium, 2016.